Alberta is standing by for its best-ever winter season yet. Get set for the white stuff by meeting Travel Alberta and the province’s resorts in person at the Ski & Snowboard Show (London Earls Court 2, Oct 30-Nov 3). Here you will be able to check out all the latest holiday ideas and deals on offer in the province. 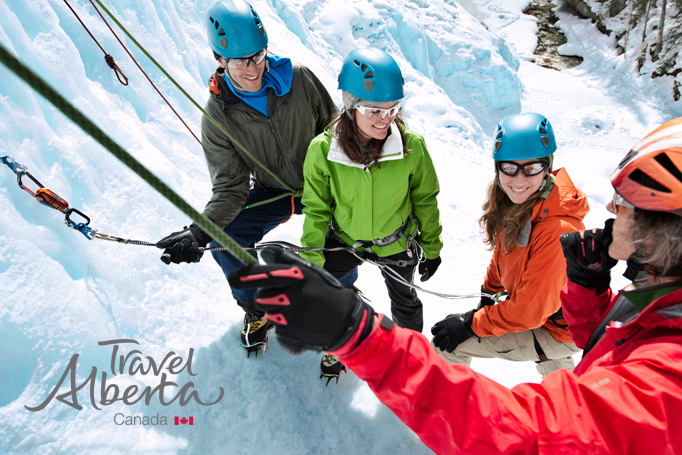 World Discovery offers a selection of exciting holidays in Alberta and the Rockies.